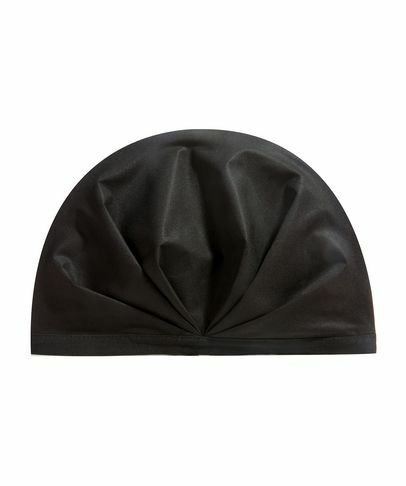 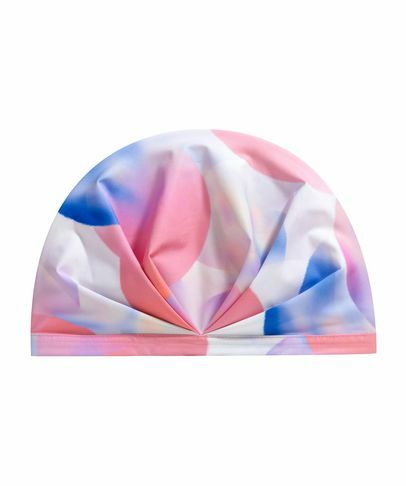 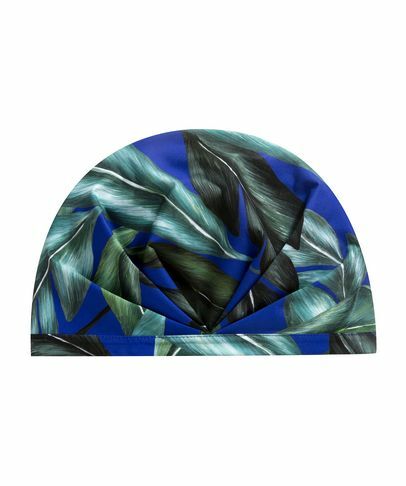 We never thought we’d say ‘chic’ and ‘shower cap’ in the same sentence – until we saw SHHHOWERCAP’s irresistible reinvention. 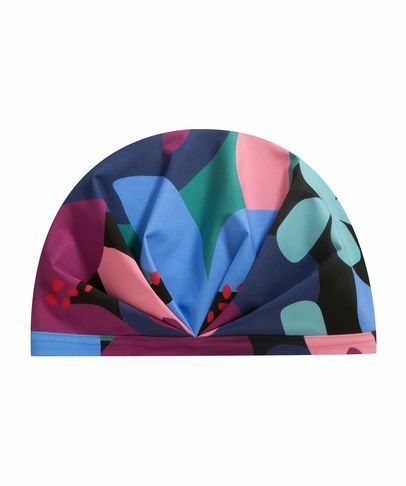 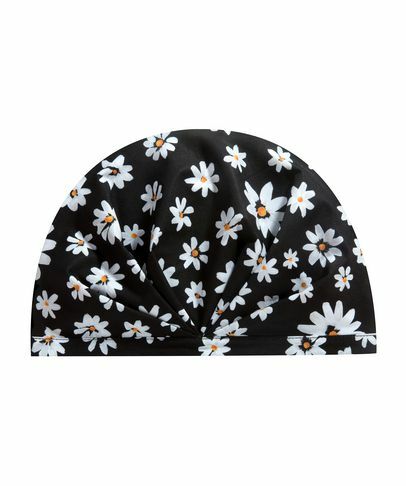 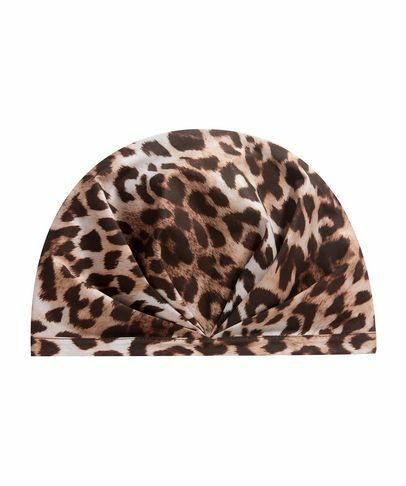 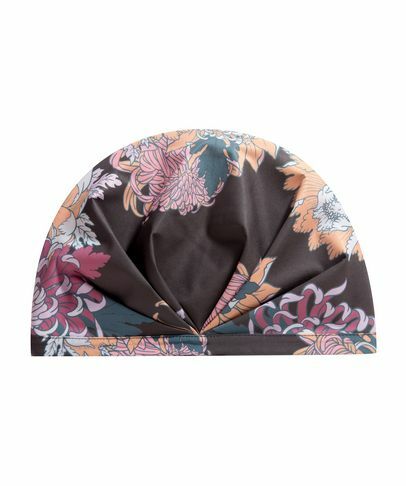 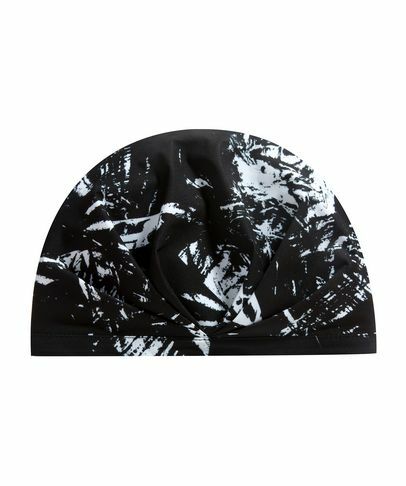 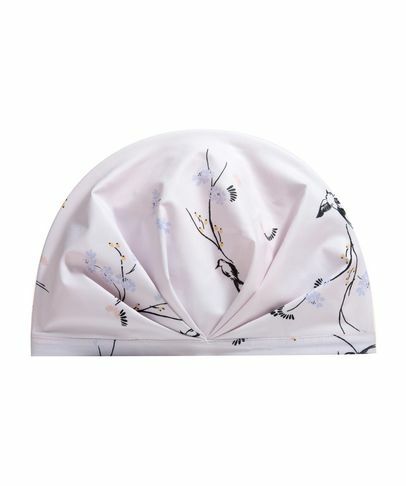 The 13 ultra-chic styles not only look better than traditional shower caps, they work better as well, thanks to premium nano-tech, antibacterial, breathable fabric, which keeps out the humidity that used to ruin your hard-earned hairdos. We want one in every colour!